In November 2016 I started 42 challenges starting on my 42nd birthday. I was raising money for the Lewis Moody Foundation (part of the Brain Tumour Trust) and the Prospect Hospice because a friend of mine died from a brain tumour in October 2016. So it meant a lot to me. 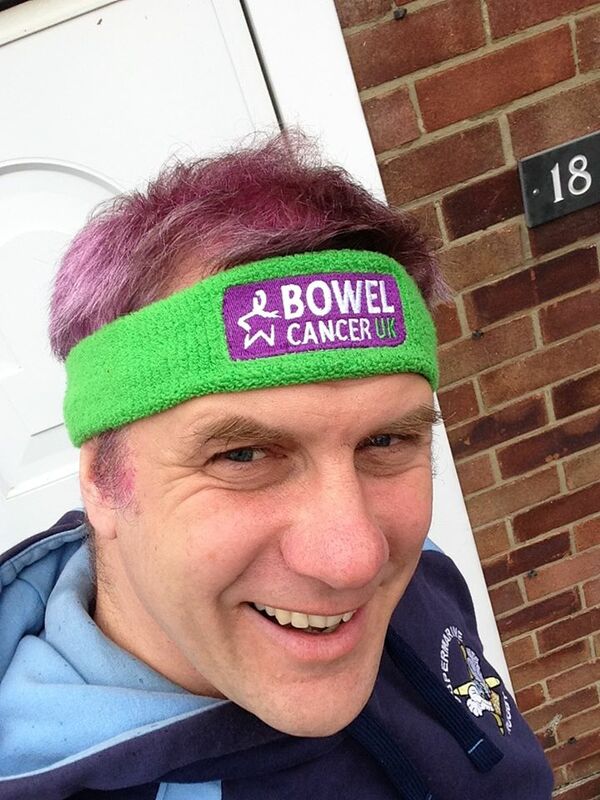 I was going along quite well with my challenges until I was diagnosed with bowel cancer in March 2017. I've had a hemicoloctomy and six months of chemo, as it turned out I was stage 3. Obviously this meant that I couldn't complete my challenges as the surgery and treatment were quite debilitating. However, by January 2018, the results of my latest scan were clear so decided to start again with 43 challenges for my 43rd year! It took quite a lot of thinking to come up with all the challenges and I'm really pleased with the final list. Meat is quite easy for me but, sugar free is a struggle already..... but compared to the struggle that I went through last year it's nothing. 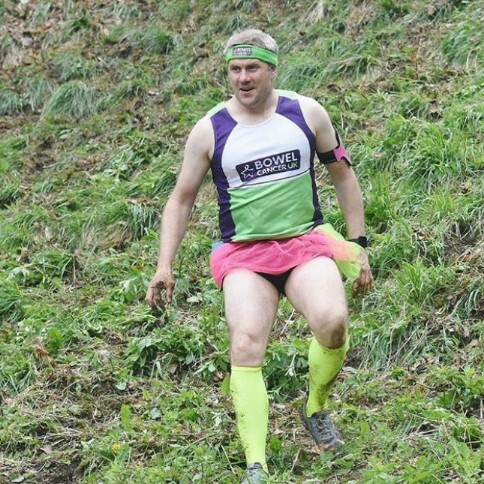 In the first half of the year I have completed several challenges, including dying my hair pink for two weeks, running in the Prospect 10k race, going meat and sugar free for a month, running a half marathon distance and milking a cow! I played rugby for the first time in nearly two years was fantastic. I scored a try!! In fact I scored two tries, I would like to say that I side stepped, crashed or bashed my way over the line but, actually the tries were gifted to me. The guys, knowing my challenges, got the ball over the line and then waited for me to catch up and gave me the ball for the easiest of scores. It was great to do as I never thought I'd be able to play again and it means a great deal to me..... even though my body really hurt the next day! With the improving weather I should be able to increase the speed at which I do the challenges and increase the fundraising.